The process of filing nominations for 91 Lok Sabha seats across 20 states and Union territories that would go to the polls in the first phase of national elections on April 11 closed on Monday, report Hindustan Times. 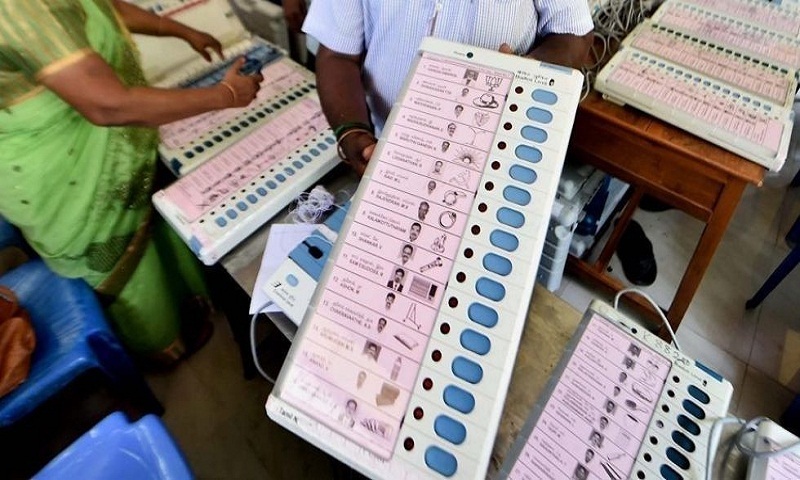 State assembly polls will also be held along with the national elections in Arunachal, Andhra Pradesh and Odisha on April 11. The 91 seats include eight in western Uttar Pradesh, five in Uttarakhand, two in Jammu and Kashmir, four in Bihar, all but six seats in the north-east, five in Bihar, two in Bengal and one each in Andaman and Lakshadweep. In Uttar Pradesh, Saharanpur is among the seats, where Lok Sabha elections would be held in the first phase. Ghaziabad, too, would go to the polls on April 11.